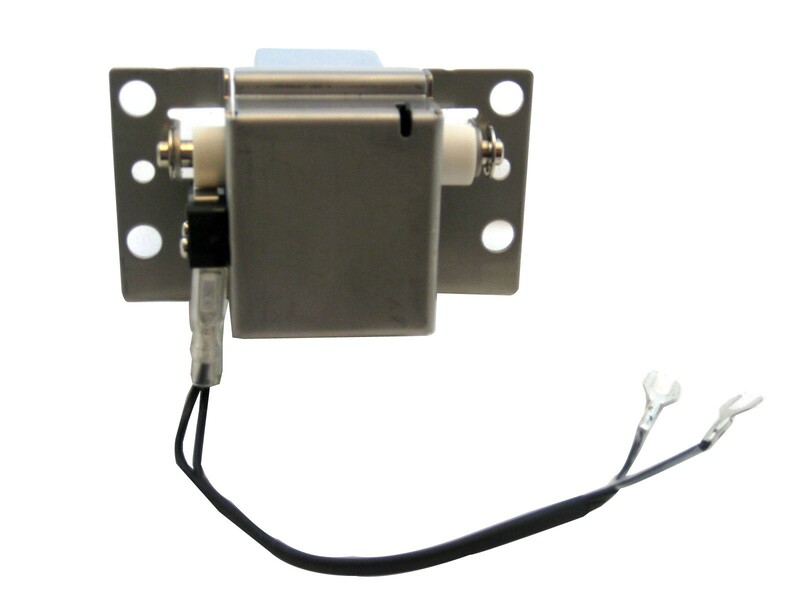 The hookswitch controls the on and off hook status of the phone. 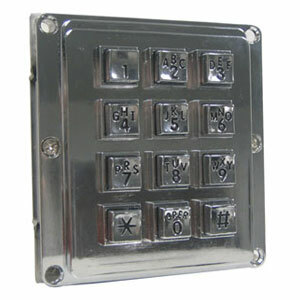 - Compatible with just about any GTE/Quadrum style payphone housing (right side coin slot). 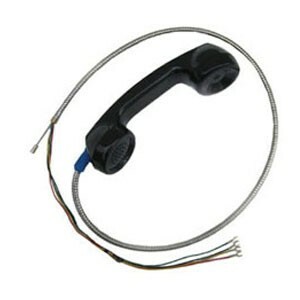 - Also compatible with most Coinless / Amored telephones or Kiosk type phones. 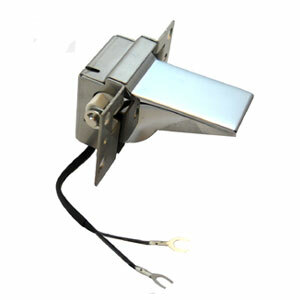 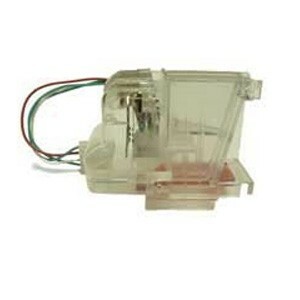 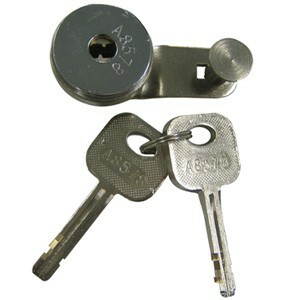 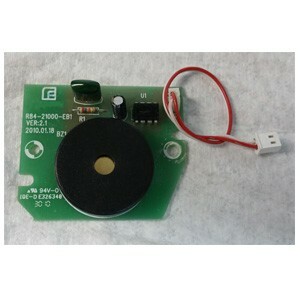 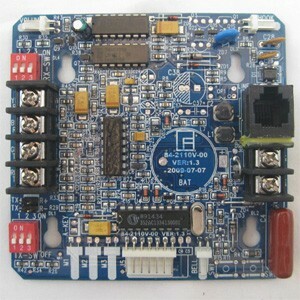 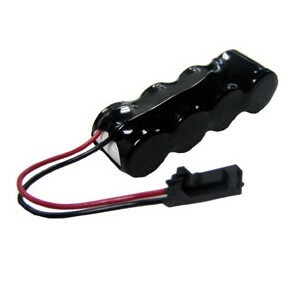 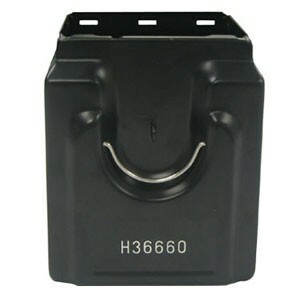 - Intended for use with Keypad assemblies which are separate from the hookswitch. 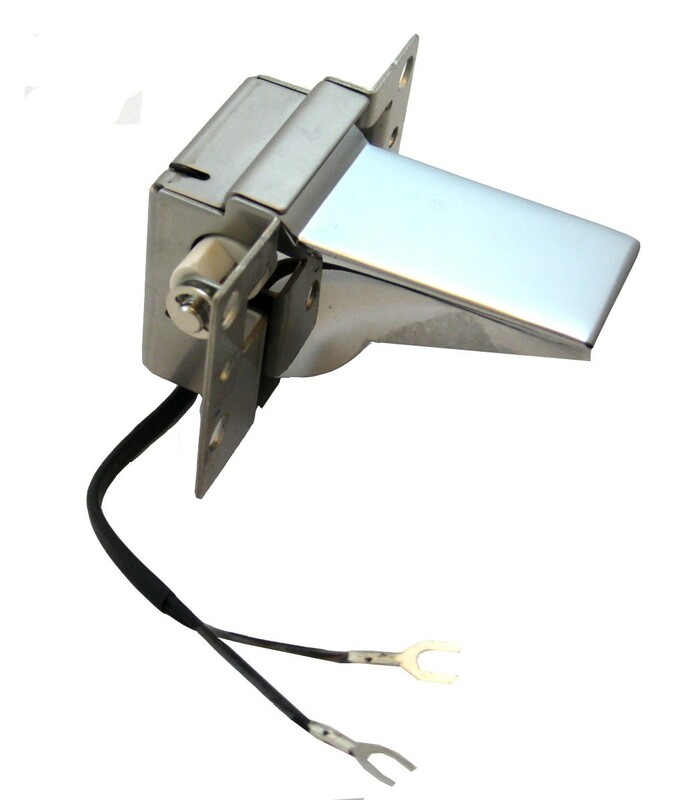 - Mount assembly is constructed of stainless steel for superior strength and durability.